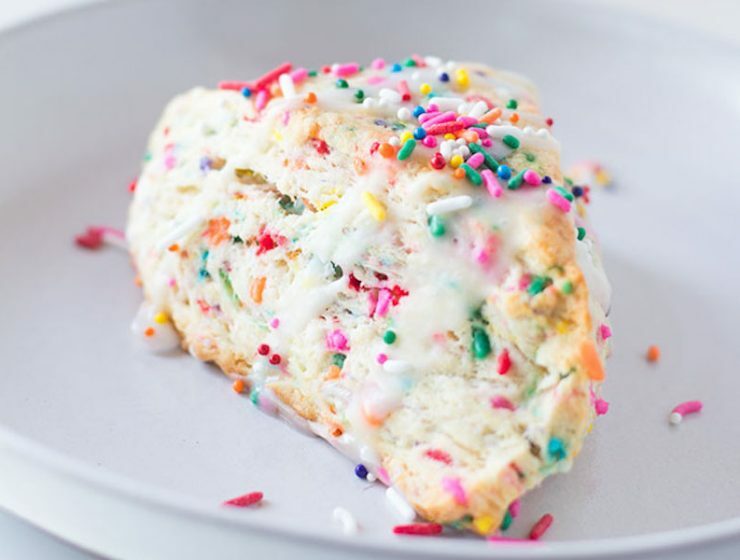 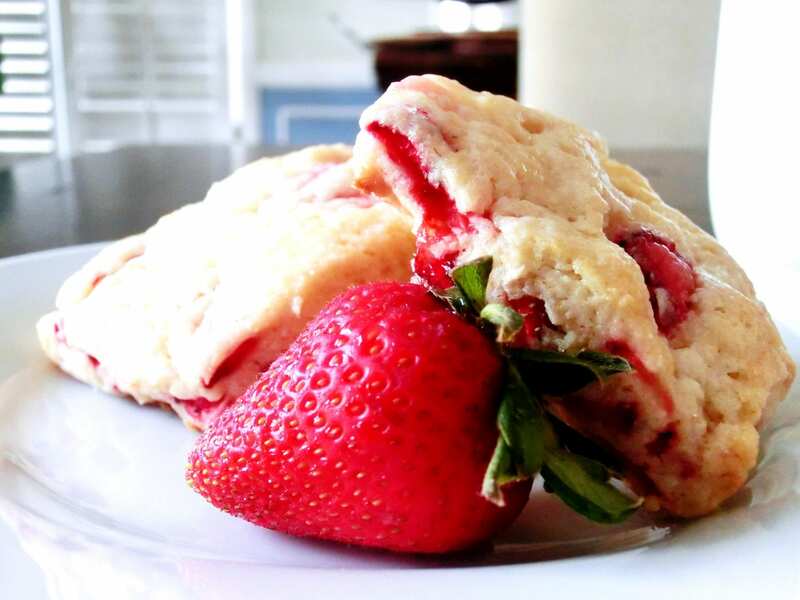 These birthday cake scones are loaded with sprinkles and are totally whimsical and sweet. 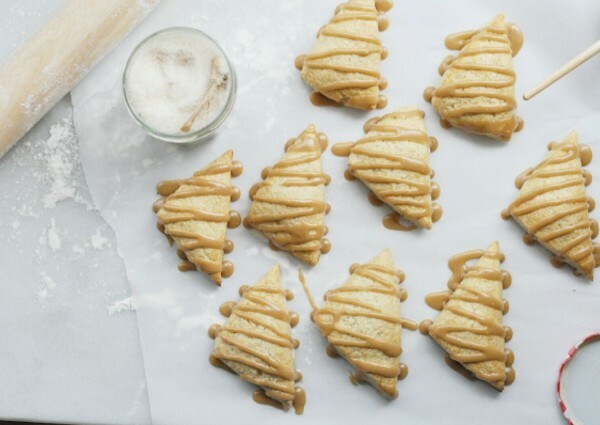 A fun treat. 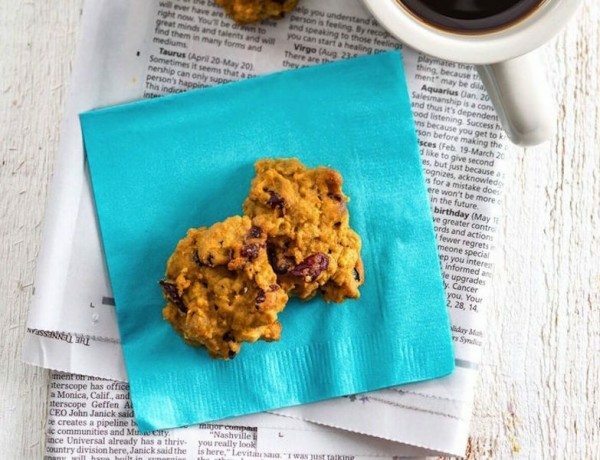 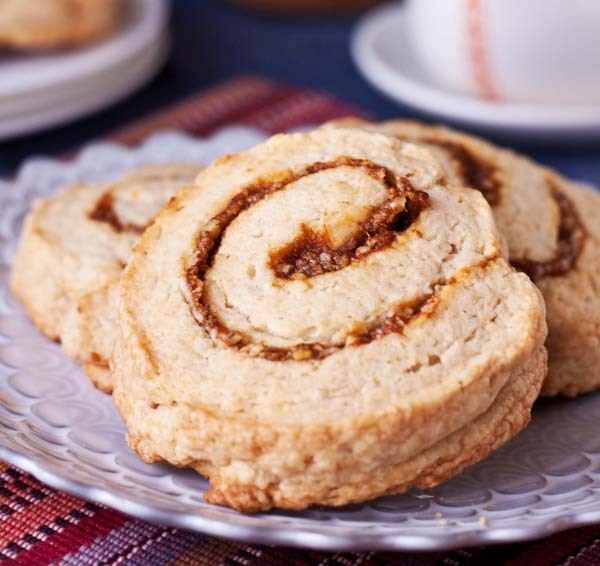 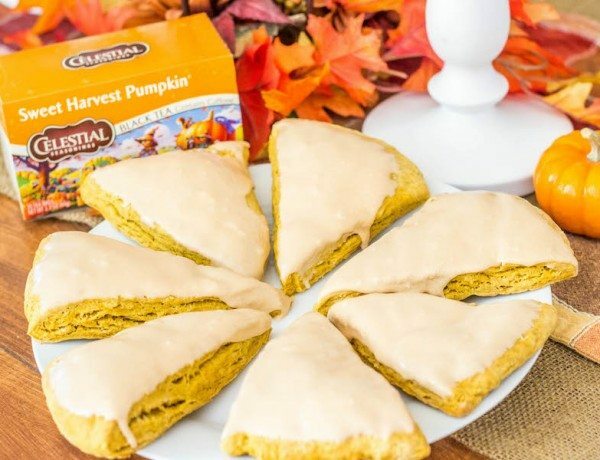 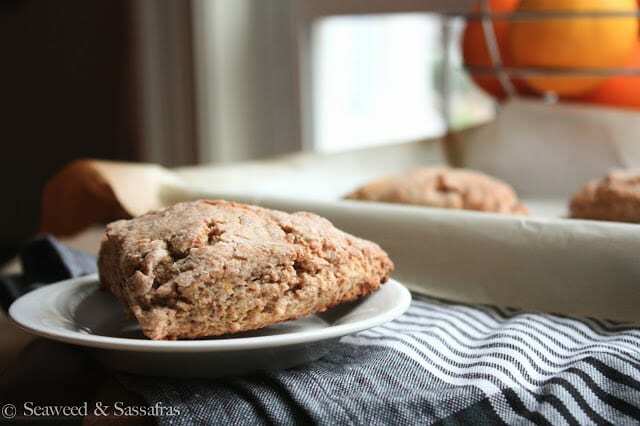 Perfect with a warm mug of tea, coffee or hot cider, these gluten free pumpkin spice sones are soft, buttery and so festive for fall. 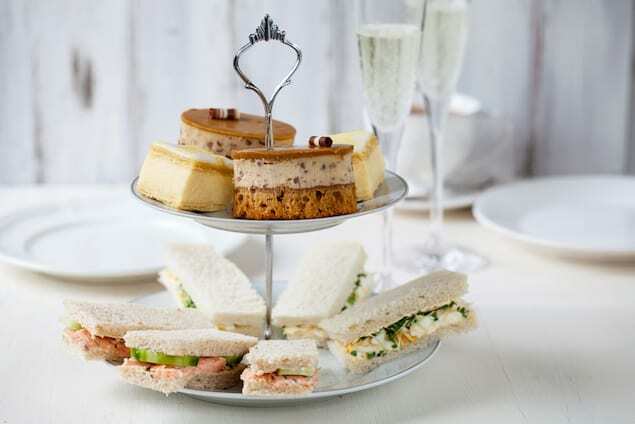 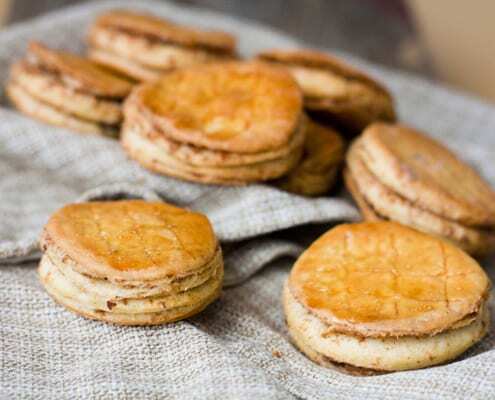 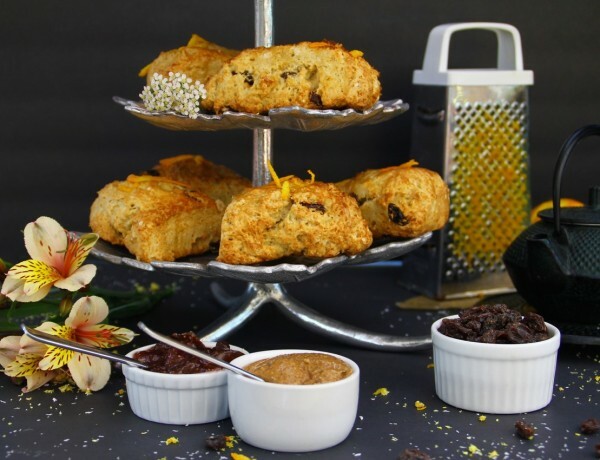 Have as a decadent breakfast or a high tea time treat. 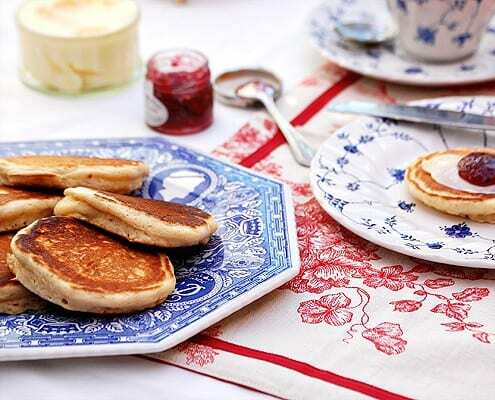 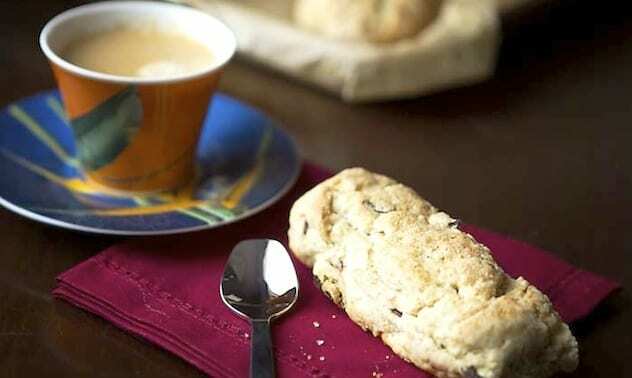 Scones are the quintessential English indulgence. 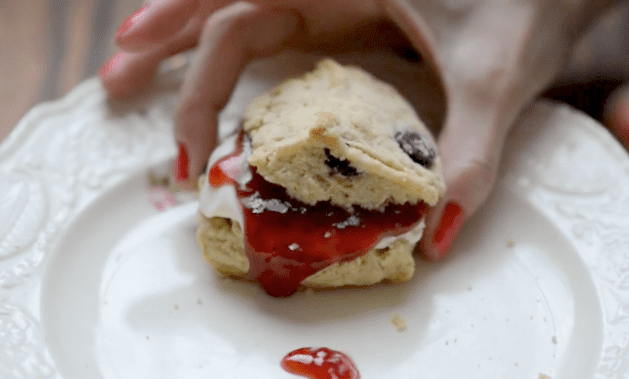 These are everything a cream scone should be – light, soft, moist. 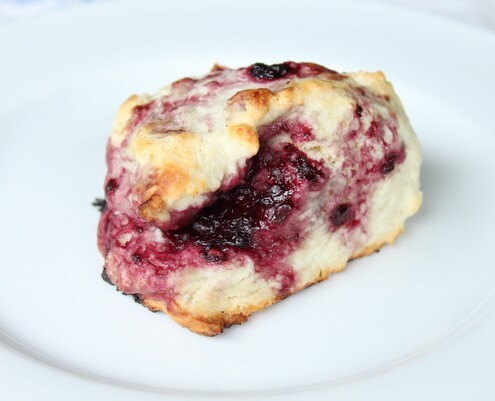 The turbinado sugar adds a sweet crunch and the blackberries a burst of freshness. 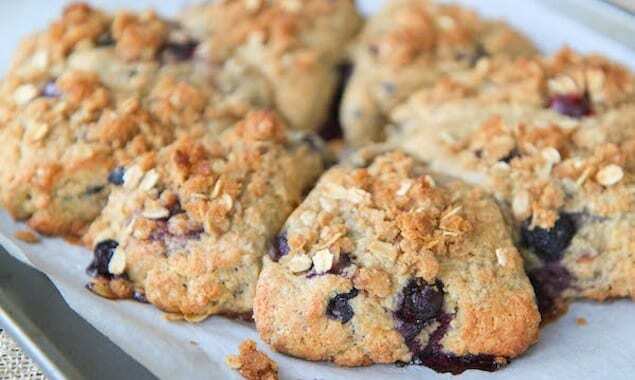 An outside crust with soft insides, these lemon and blueberry scones are a perfect match for cinnamon crumble. 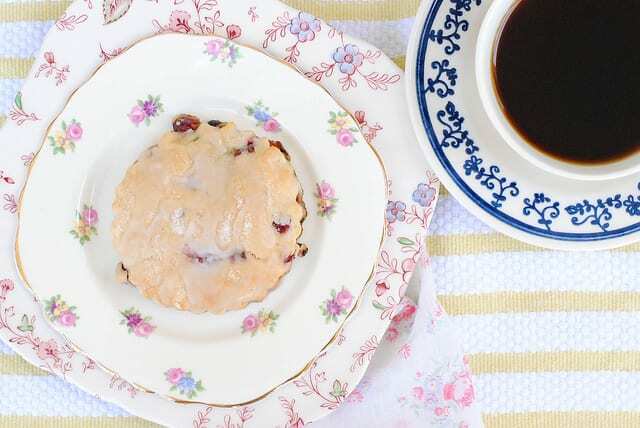 Grab butter, jam, and tea and start relaxing. 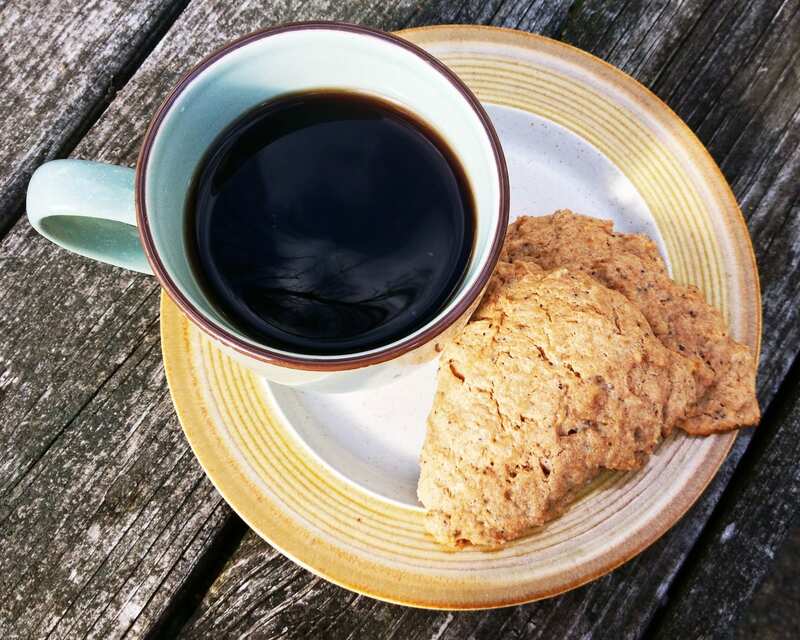 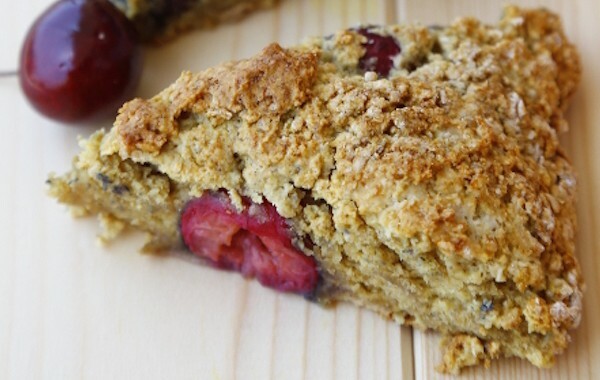 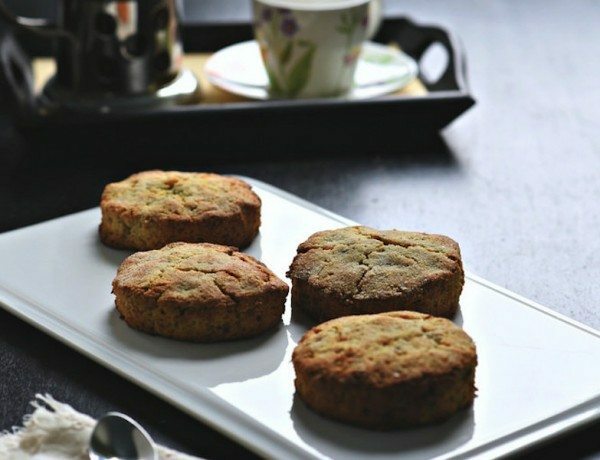 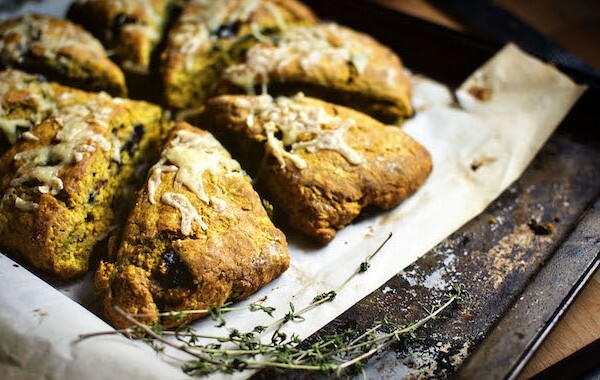 Poppy seeds add crunch and lemon brightens these hearty whole wheat scones. 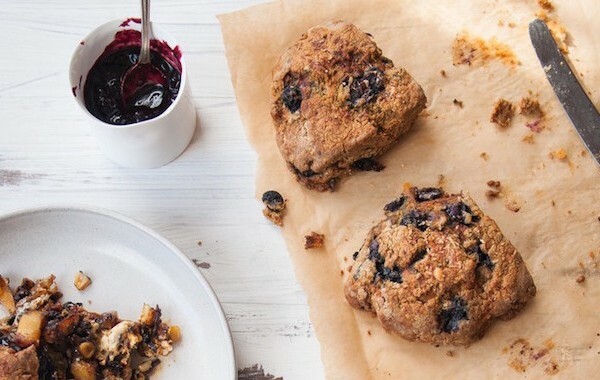 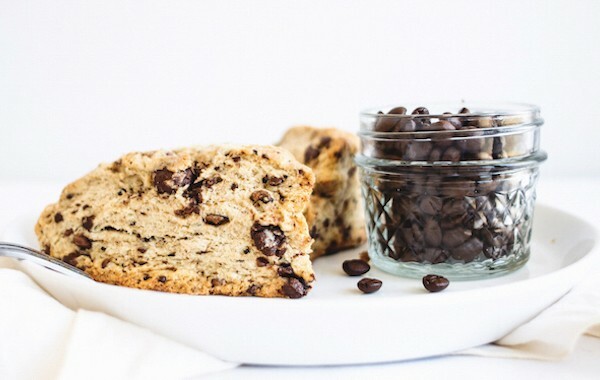 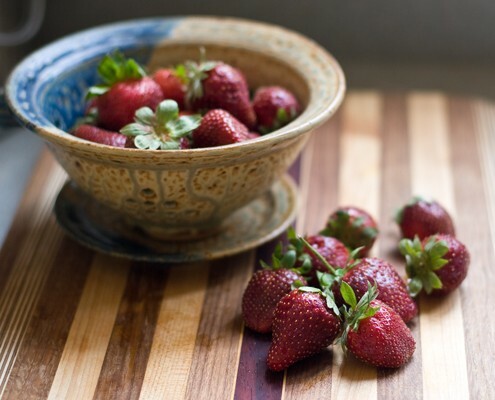 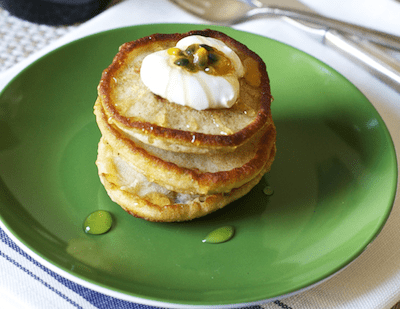 Try these sweet, seasonal treats for a grab-and-go breakfast that will brighten your morning. 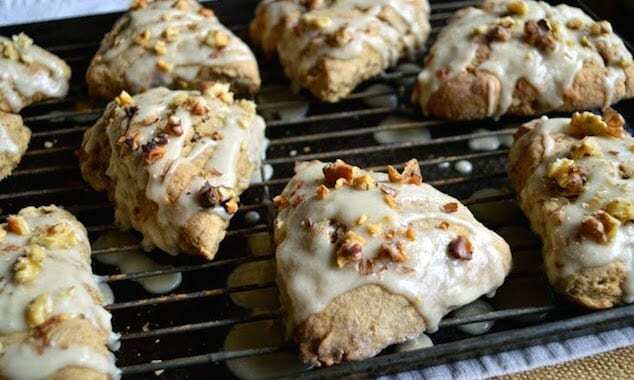 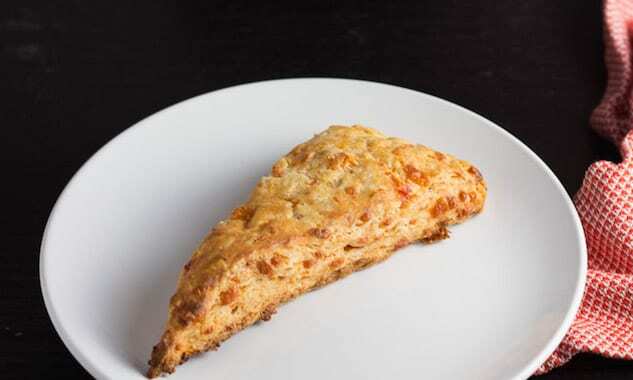 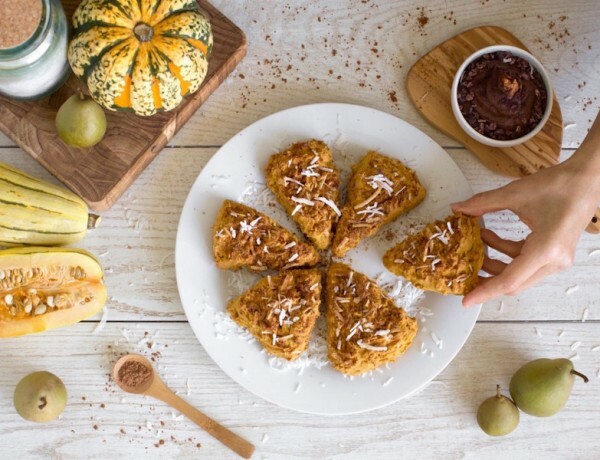 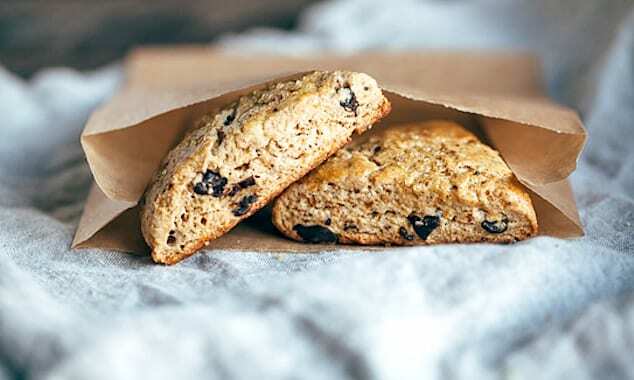 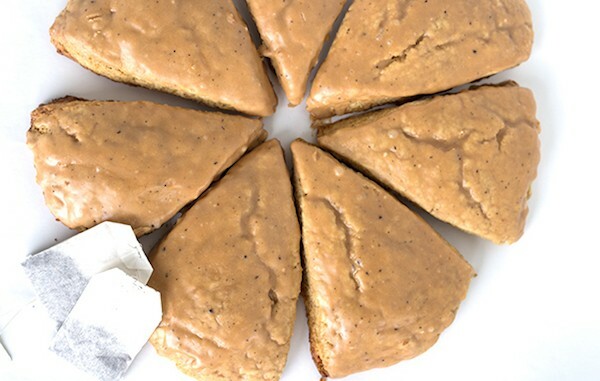 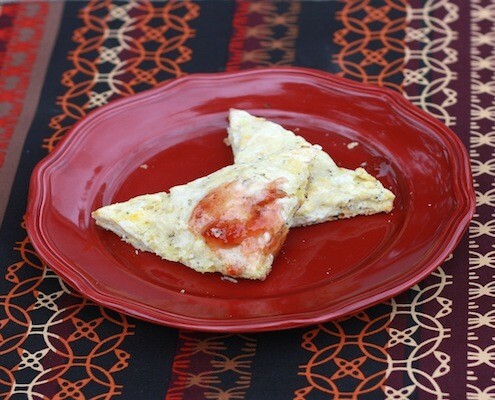 Sweet and spicy gluten-free scones are topped with a zesty citrus glaze for a breakfast or coffee break snack that will brighten your day. 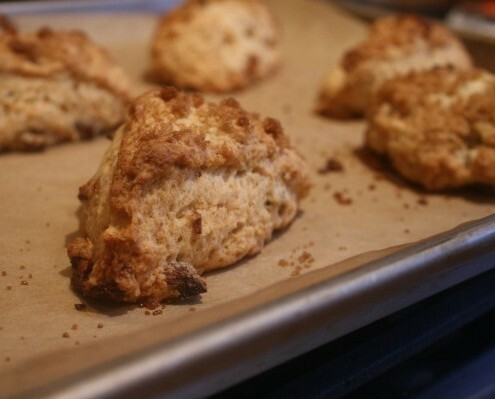 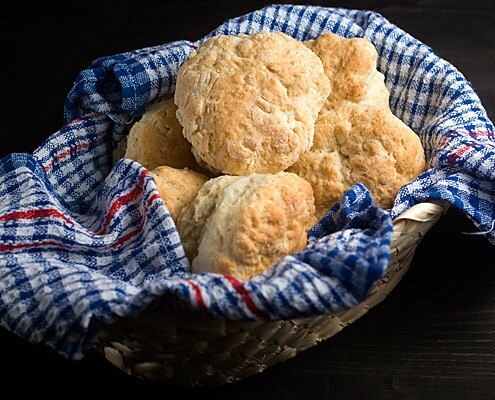 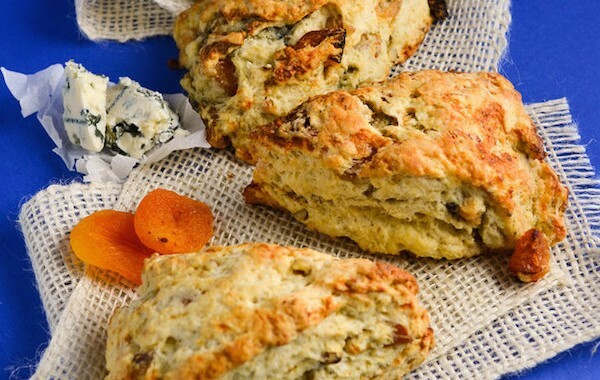 In addition to adding flavor, the beer contributes carbonation that makes these scones fluff up in the frying pan. 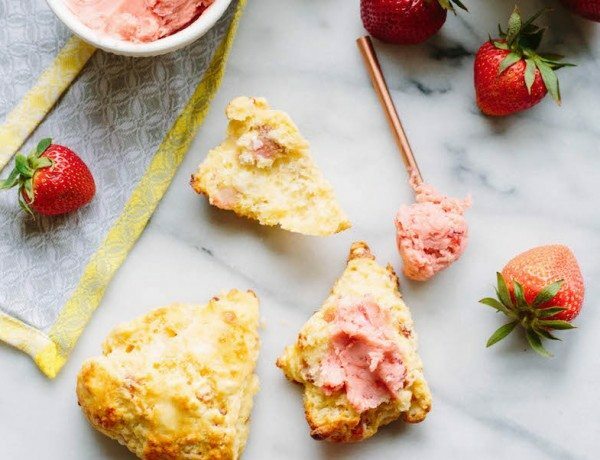 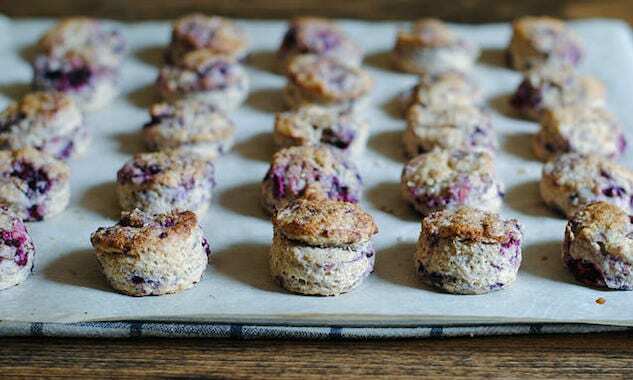 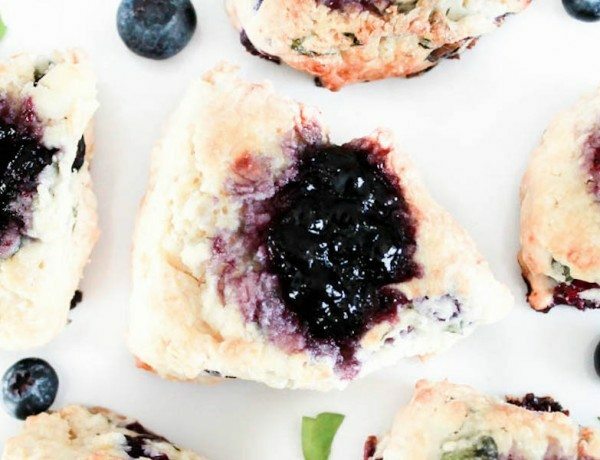 These scones are sure to be a hit at your next brunch, light and flaky and flavorful but not too sweet. 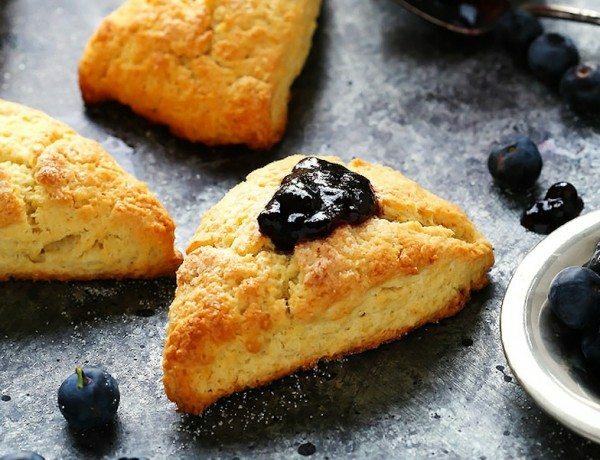 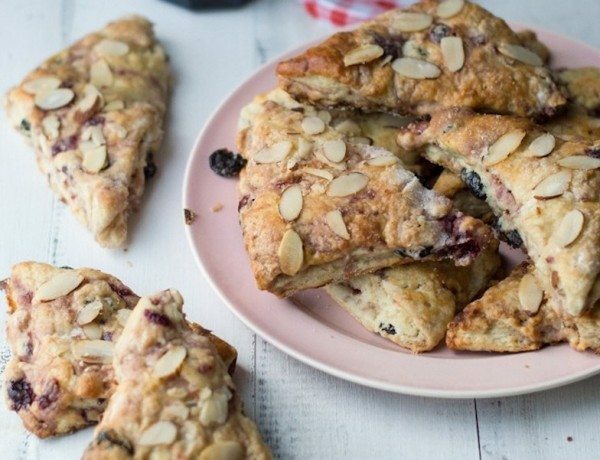 The grapes were a beautifully sweet and delicate addition to these super simple cream scones. 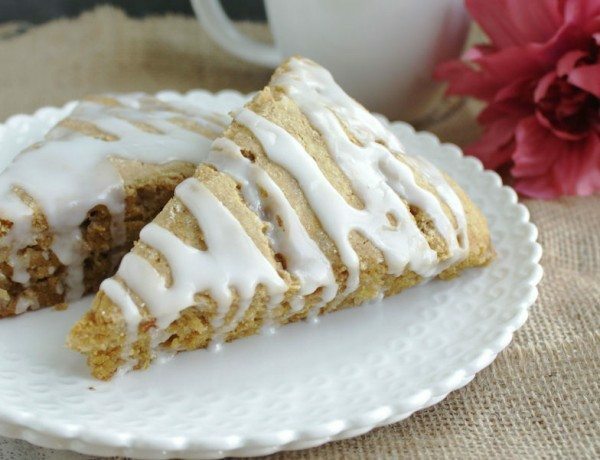 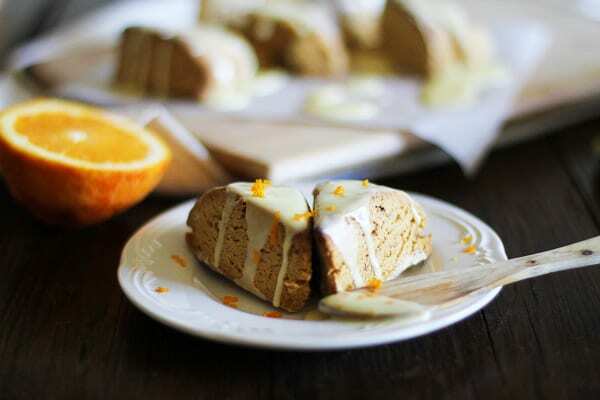 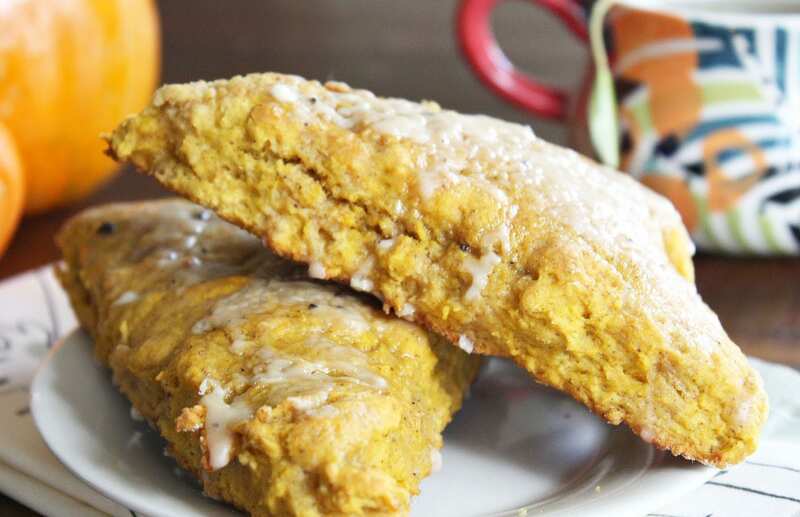 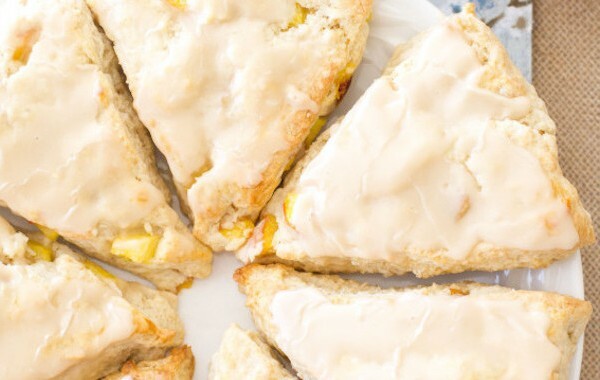 It is perfectly okay to just dig into these ginger and lemon whole wheat scones. 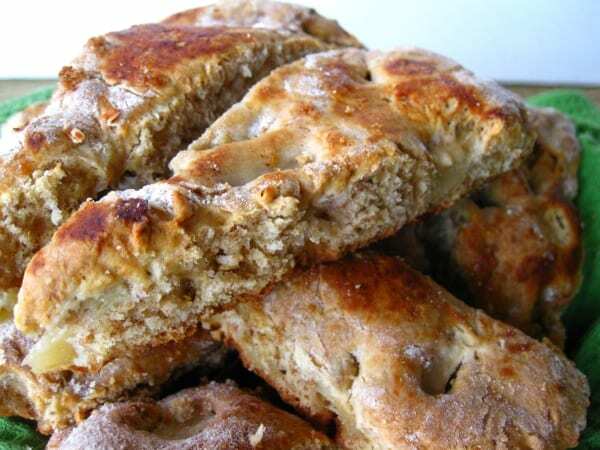 Cvarci, is a Balkan pork crisp delicacy eaten especially during this time of the year. 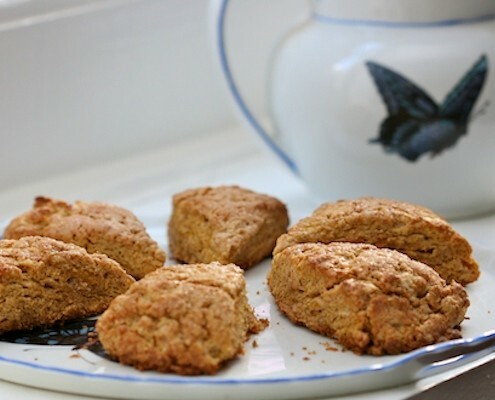 Scottish scones are light, flaky and simple round cakes, and goes well with afternoon tea or can be served in breakfast table. 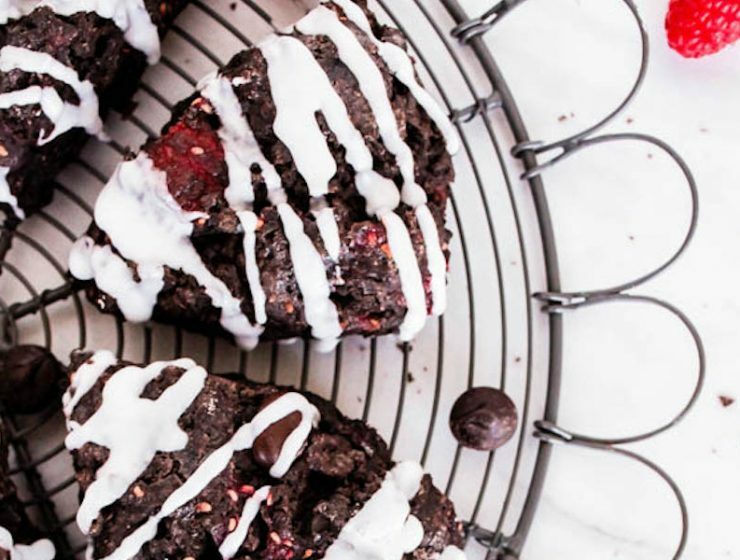 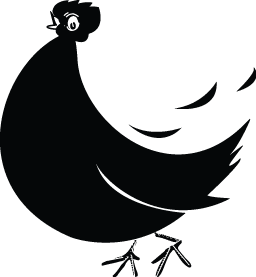 Join Natalie McLaury as she cooks the magazines. 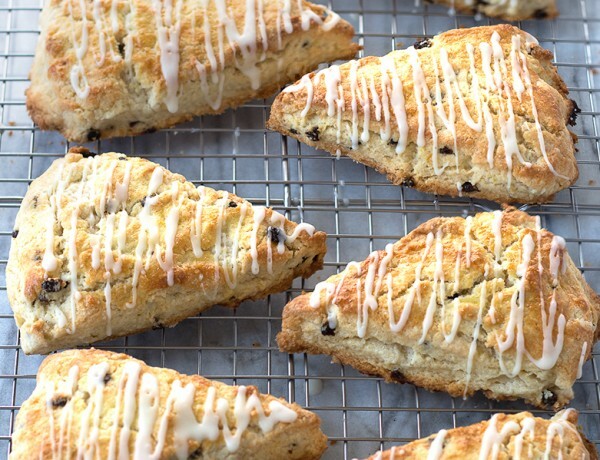 This time, scones are on the menu. 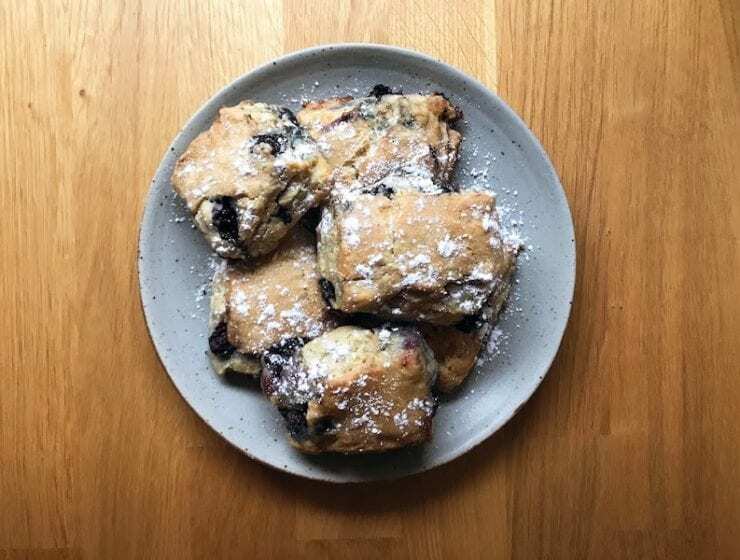 Kelsey Hilts likes to make scones all year, but there will always be something about them that reminds her of summer. 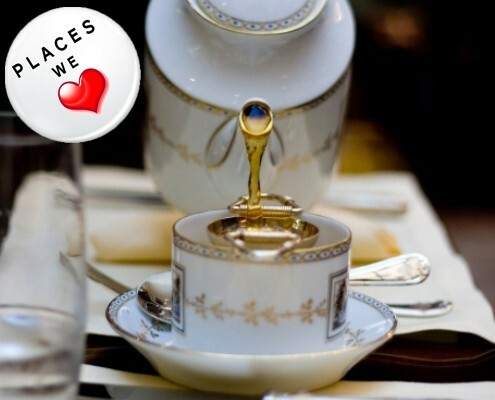 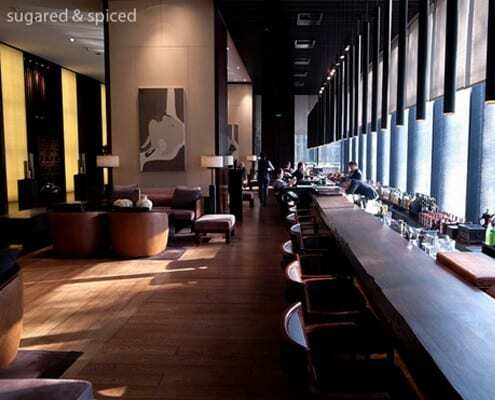 Giulia Scarpaleggia stays in Royal wedding mood, and decides to find a place where she can be treated like a princess too.